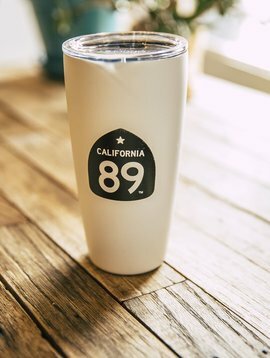 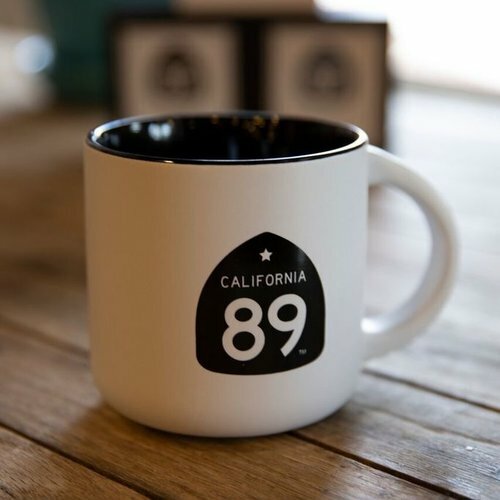 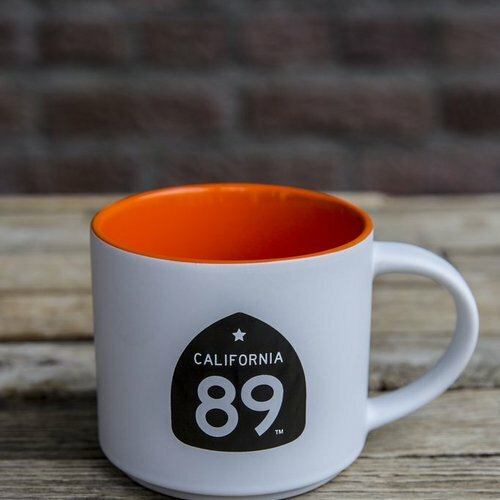 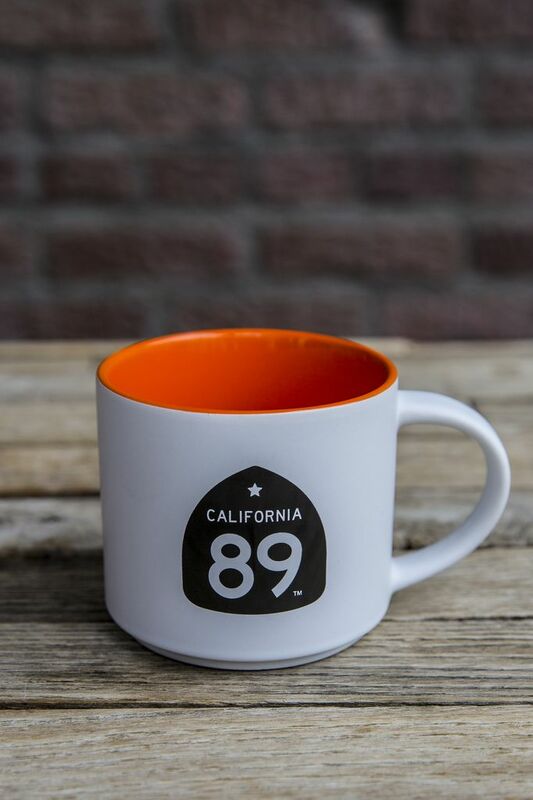 Wake up in your favorite place with our CA89 coffee mug. 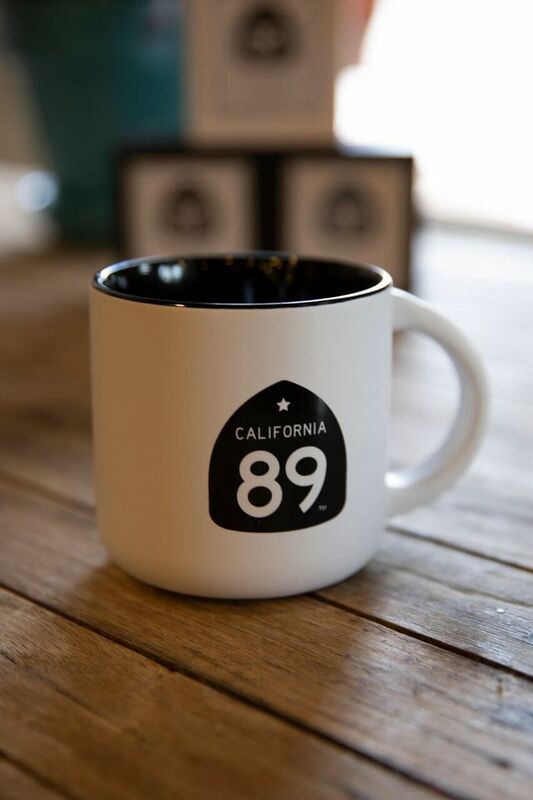 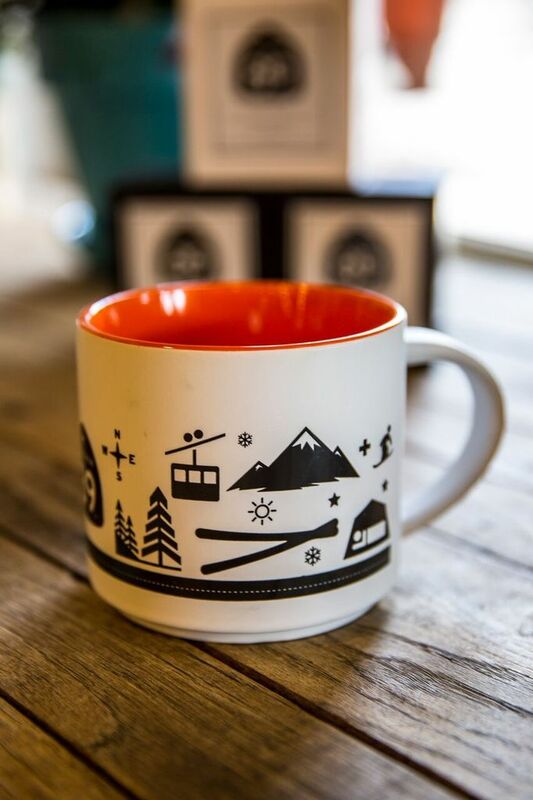 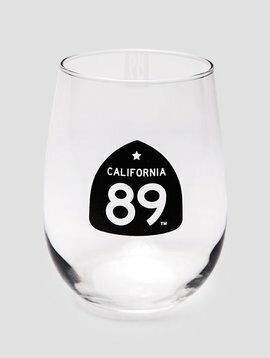 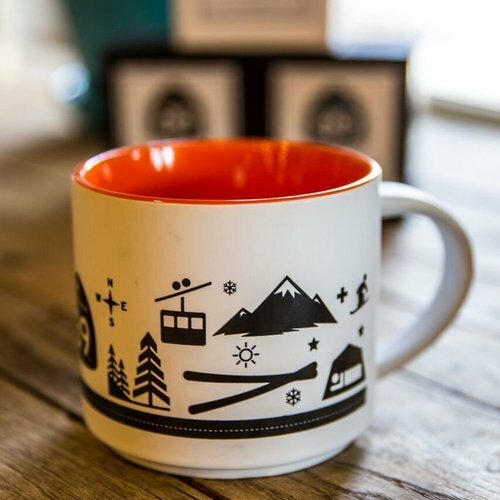 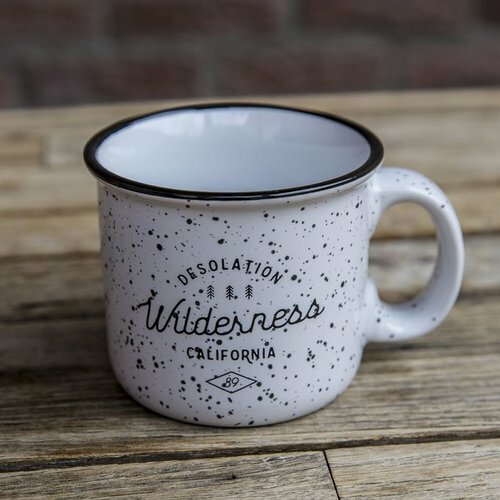 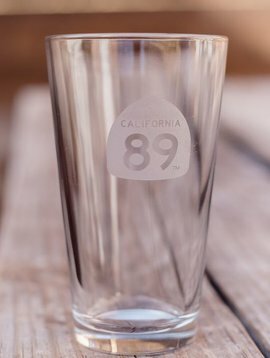 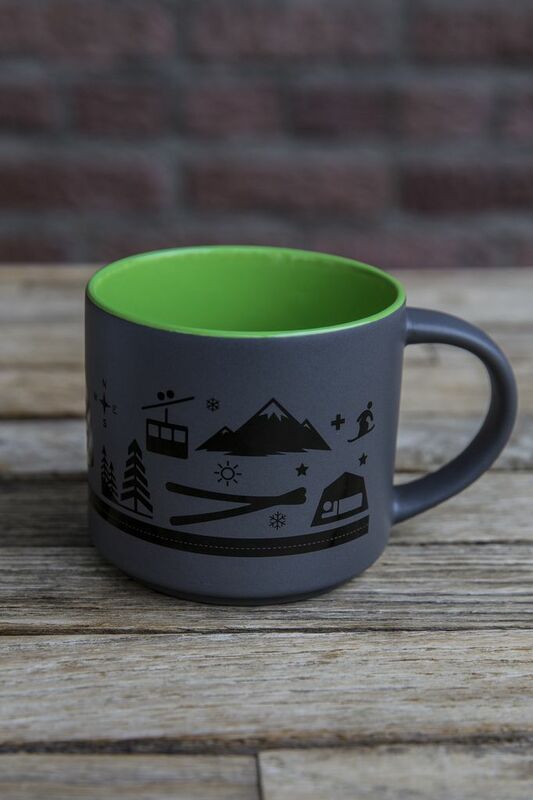 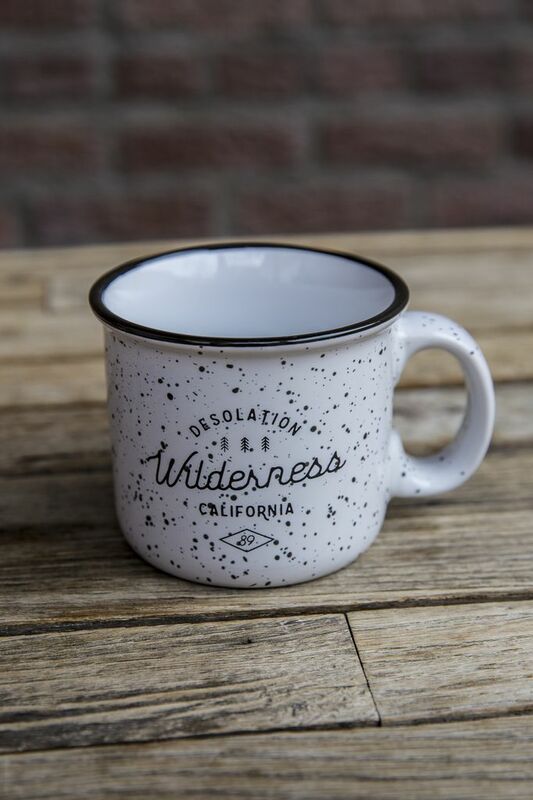 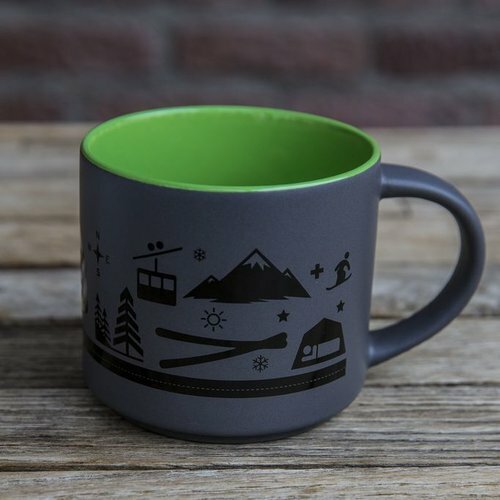 From Created Co.
Our selection of CA89 coffe mugs include our Shield design, Wall Graphic design and the Desolation Wilderness camper cup. 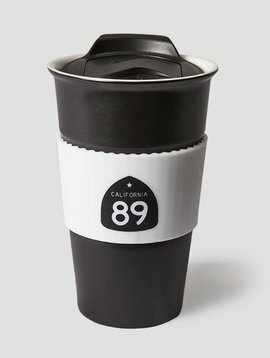 From Created Co.